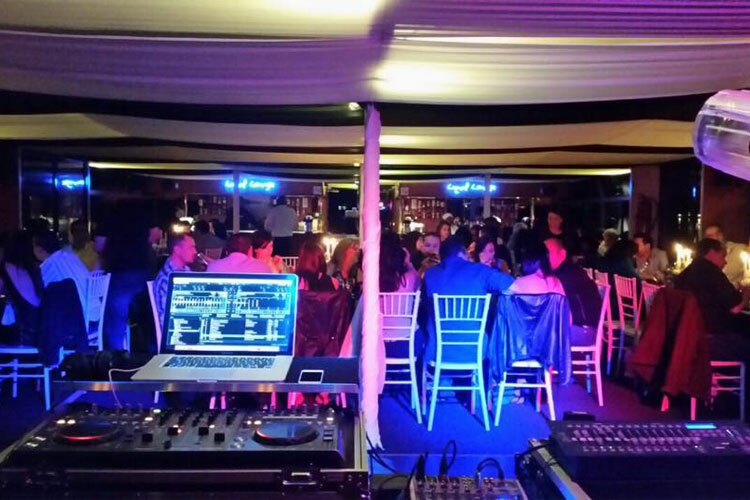 If you are looking for beautiful outdoor wedding venues in the Vaal Triangle, Liquid Lounge is the venue for you. 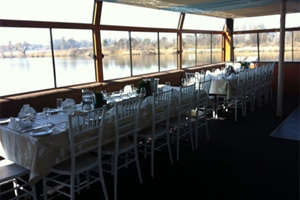 Liquid Lounge is a luxurious river cruise boat that is used for functions and weddings, providing its guests with a unique and memorable experience on the Vaal River. 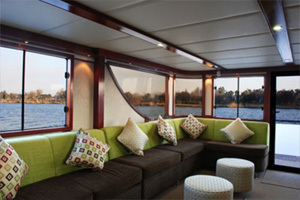 Enjoy an exquisite day with your wedding guests aboard this luxurious river cruise boat. 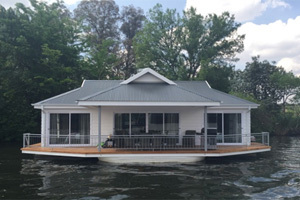 Contact us at Liquid Lounge today to arrange an appointment to see our beautiful river cruise boat, the ideal outdoor wedding venue for you. Wedding coordinators: Let our team take care of every aspect of your wedding day. We will ensure that you and your guests have everything you need during the wedding reception, and that you have a memorable wedding day. 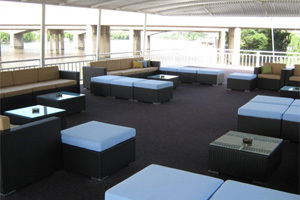 Liquid Lounge makes use of a reputable wedding décor service provider, should you wish to make use of this service. Enquire today about our wedding packages and what’s included. Catering: Our menu options includes a variety of dining styles and dishes. Our experienced chefs will prepared every dish of your choice to perfection, ensuring you and your guests enjoy the wedding dining experience. Music and Lighting: The Liquid Lounge boasts a state-of-the-art sound system and lighting, to create the perfect mood for your wedding day. The dance floor on the lower deck is perfect to dance the night away. Enjoy a spectacular and memorable wedding aboard the Liquid Lounge. 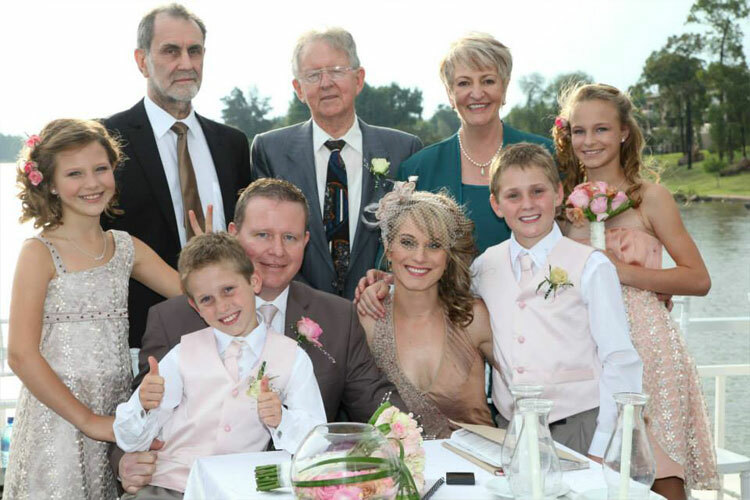 Our professional and experienced team will ensure every detail of your wedding day is attended to, so that you can simply enjoy the day with your family and friends. 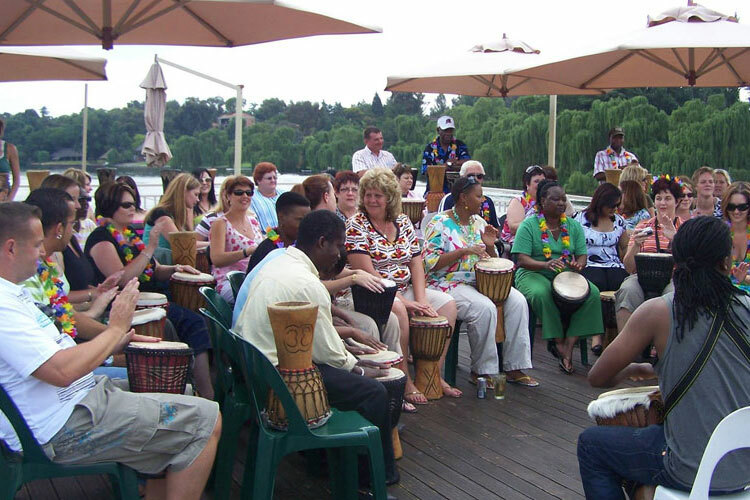 Contact us today to book your wedding date – our river cruiser is quite popular in the warmer seasons, so be sure to book early to avoid disappointment!